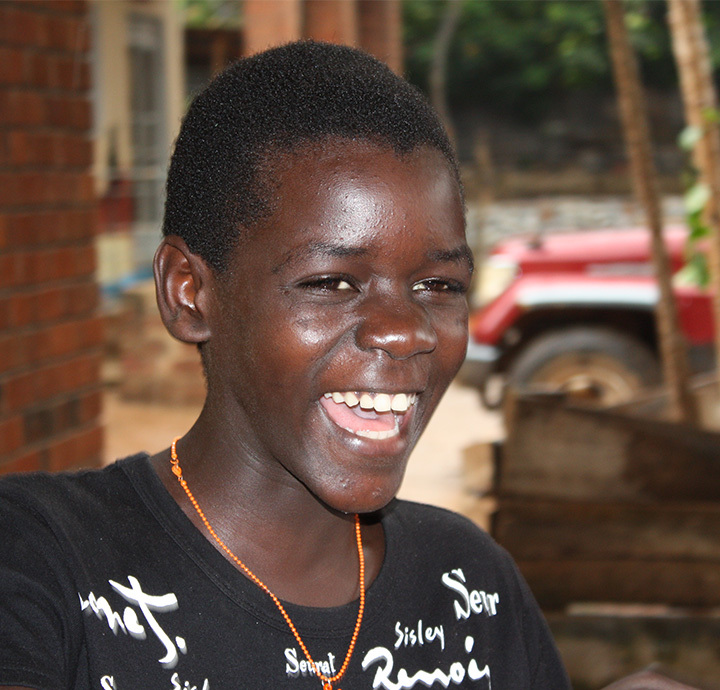 Justine or Namagembe, as everyone calls her at Malayaka House, came with this group of girls. Justine smiles all day and has a personality that will fill your heart with joy. She is always trying to learn new things and loves to help others; after a long day in school she heads directly to wherever help is needed. 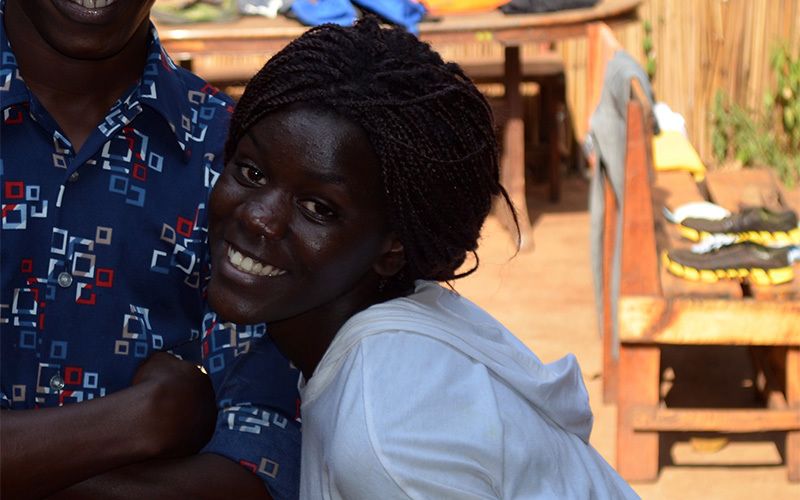 Justine can often be found helping the aunties with cooking, cleaning and washing clothes. In school she is one of our star students. Very ambitious and intelligent, she can use her talents quite well. Justine is very responsible with her studies and she tries her best at everything she does. Nothing makes her more proud than excelling in school. In 2014 she was the representative of the pupils of Primary, helping teachers and students with daily basics at school. 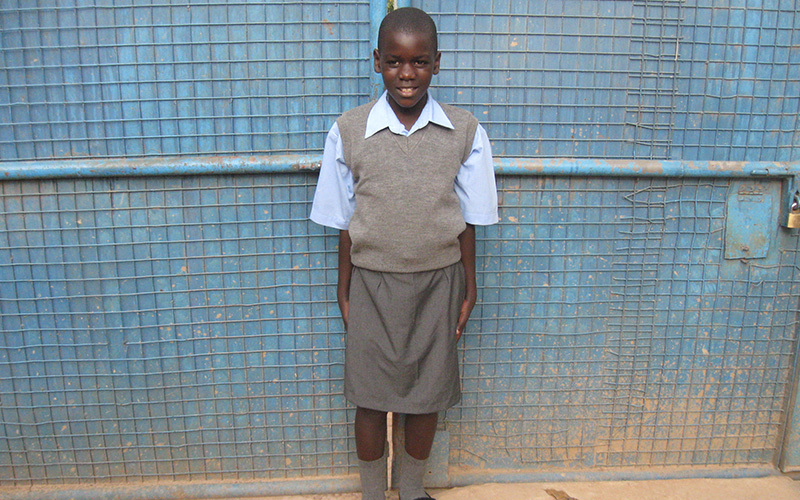 She started Secondary and she loves going to school. Justine also plays Rugby and is very passionate about it. 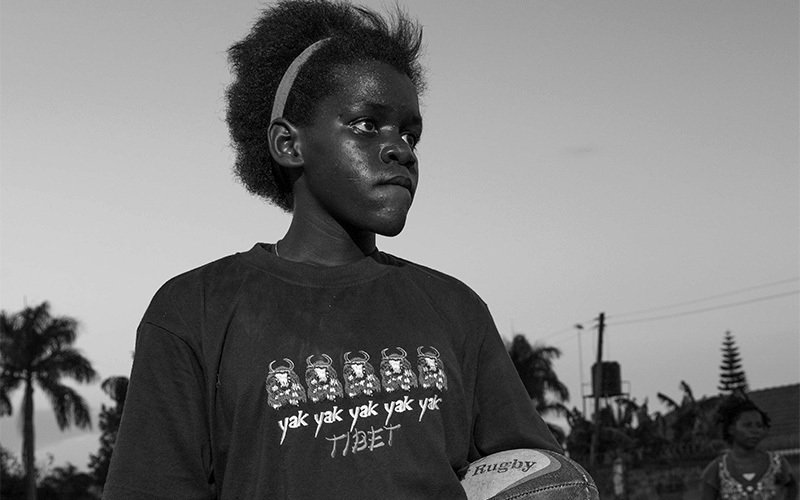 She never misses training or a game, and puts all her energy into every minute that she plays. Actually, this is similar to how she does everything in life. We are very proud of her!